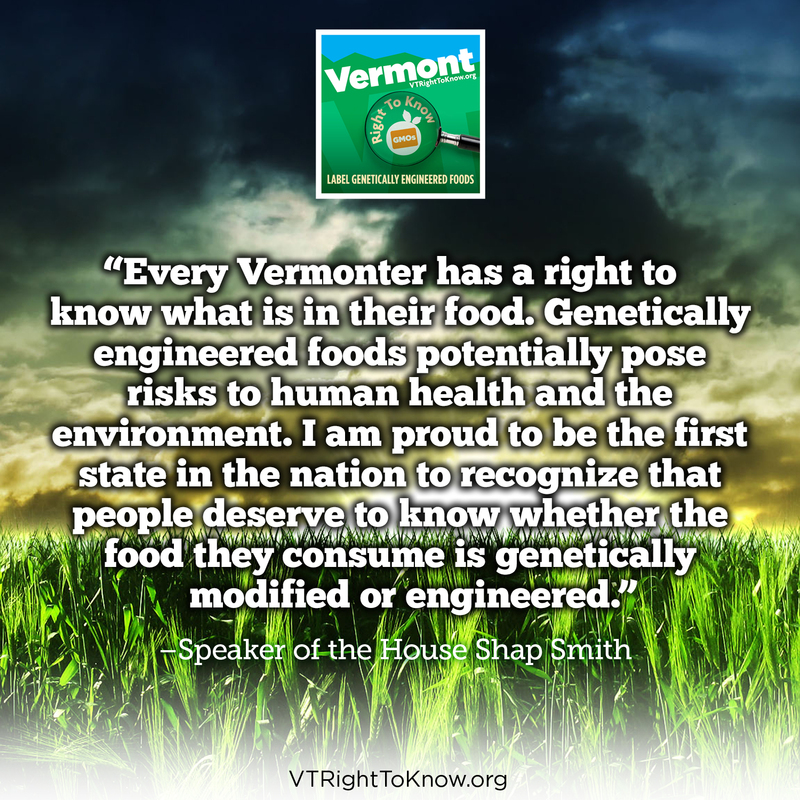 Food Safety News discusses the VT Right to Know Genetically Engineered Food Act. 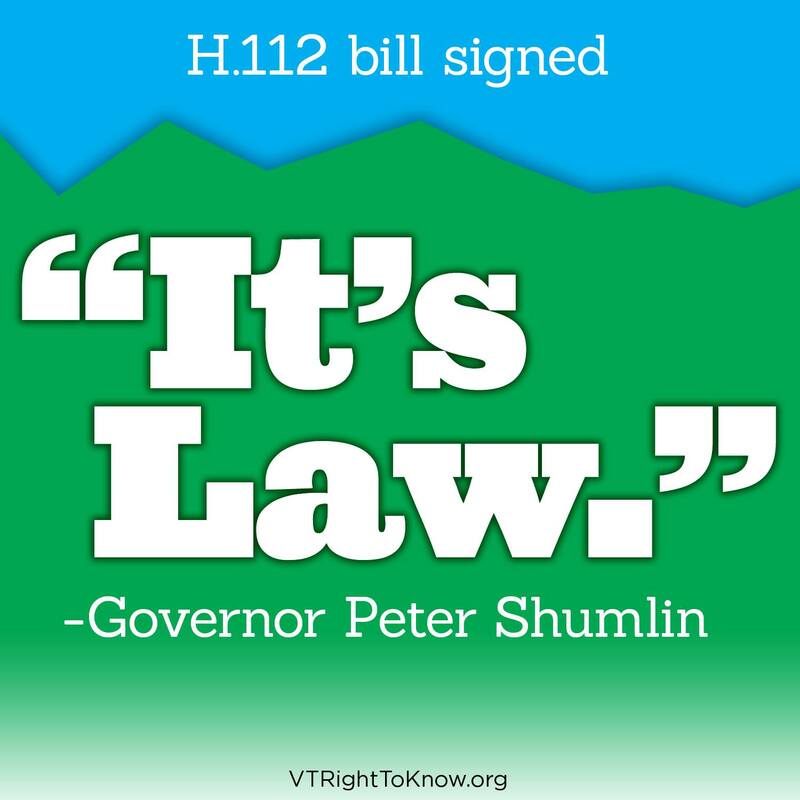 One bill that could shake things up in the current session is House Bill 722, a 16-page measure requiring labeling of foods containing genetically modified ingredients. 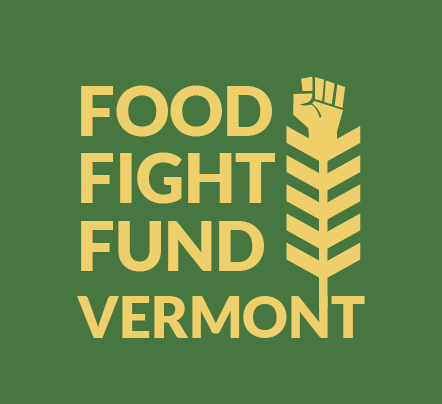 The bill, known as the Vermont Right to Know Genetically Engineered Food Act, was called an “initiative against Monsanto and other biotechnology corporations” by the Organic Consumers Association (OCA). “Perhaps most monumental is the fact that the legislation would prohibit GMO food manufacturers from using promotional labels like “natural,” “naturally made,” “naturally grown,” “all natural,” or any words of similar import, the OCA said. 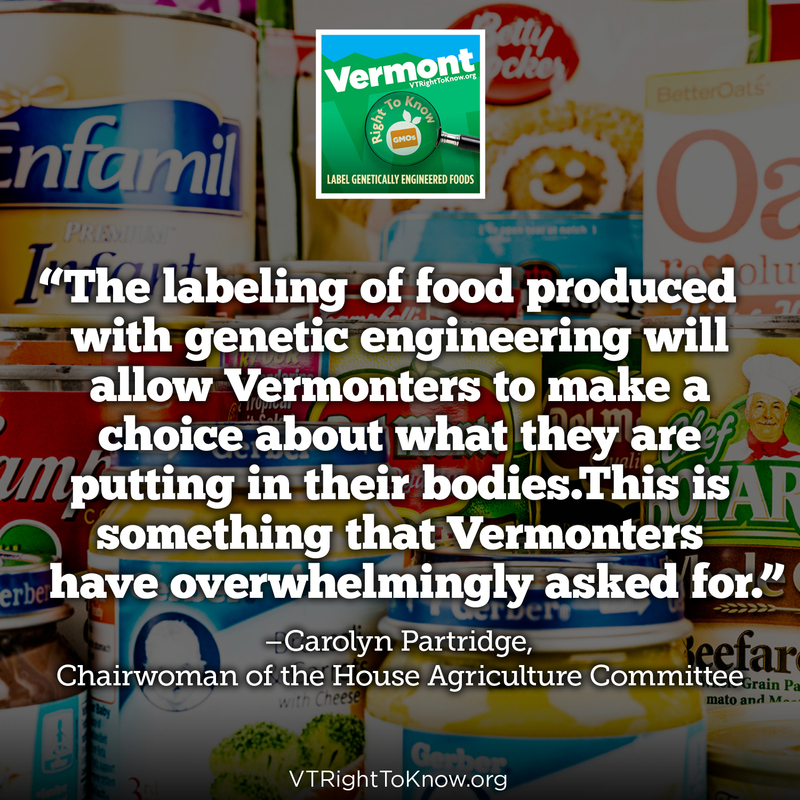 “This bill proposes to provide that food is misbranded if it is entirely or partially produced with genetic engineering and it is not labeled as genetically engineered,” according to the bill’s statement of purpose.